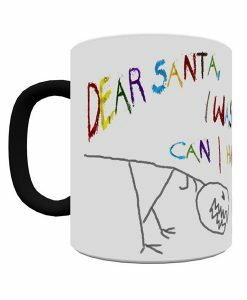 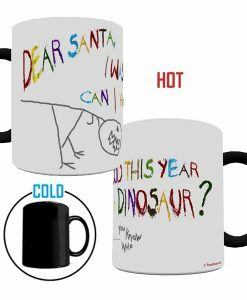 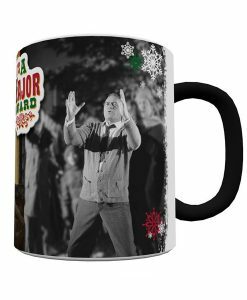 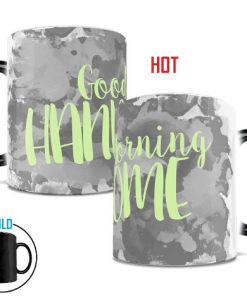 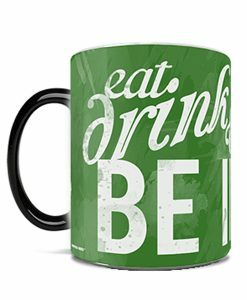 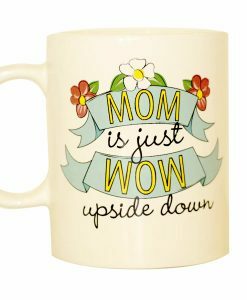 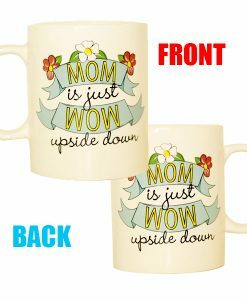 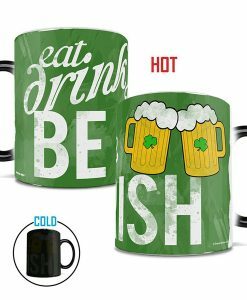 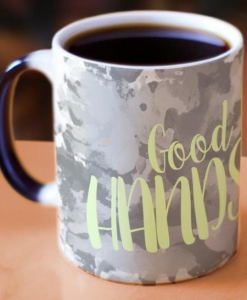 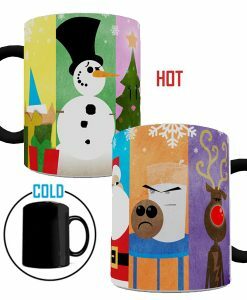 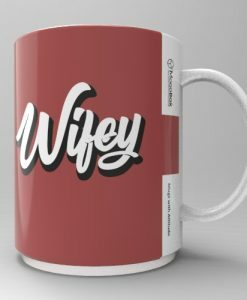 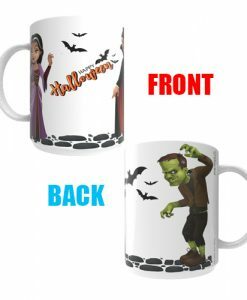 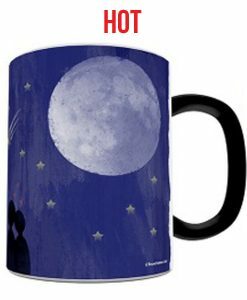 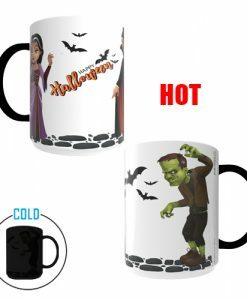 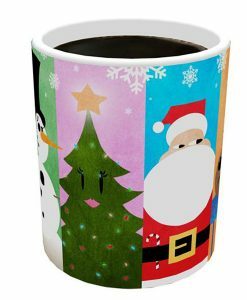 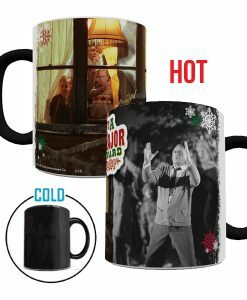 A Hubby Special Heat-Sensitive Color-Changing Morph Mug or Standard White Non-Morph Mug. 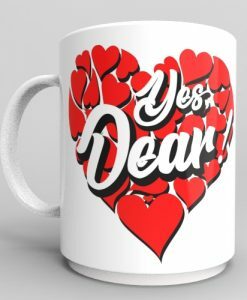 Share the sentiment, Yes Dear! 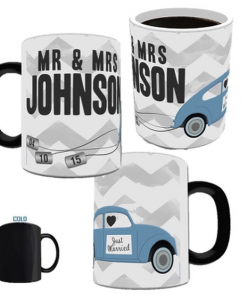 How to keep a relationship good through the years. 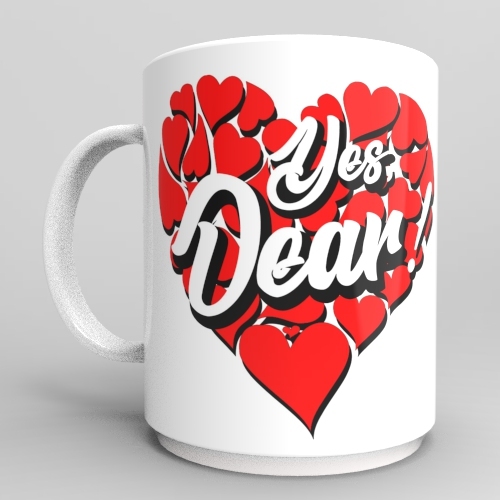 All the hubby has to do is say with all his heart, “Yes Dear”. 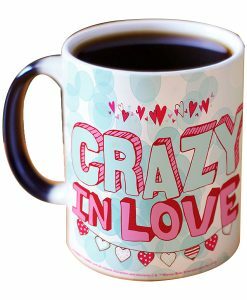 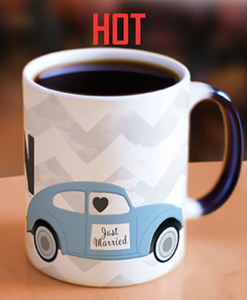 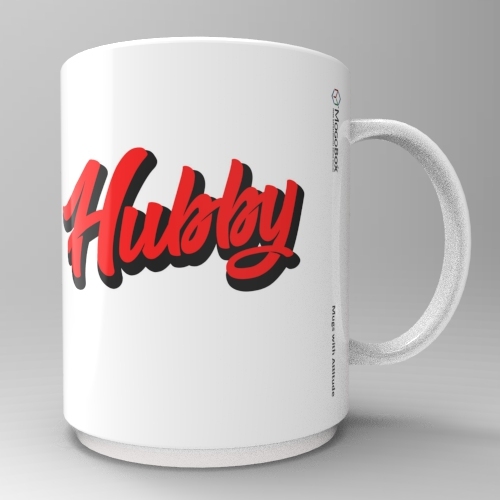 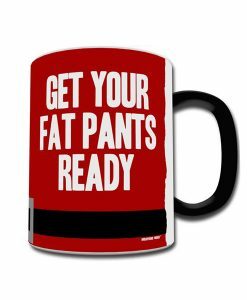 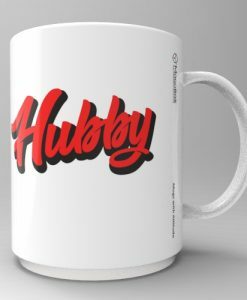 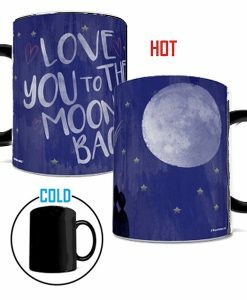 This is one of our MogoBox exclusive specialty couples mug collection designed for the “Happy Couple” or at least how to get to that happy state of mind. 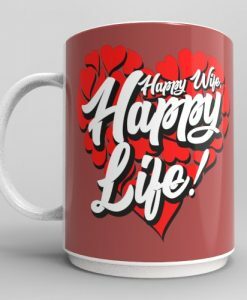 “Happy Wife, Happy Life!” (Red Heart) completes the set. 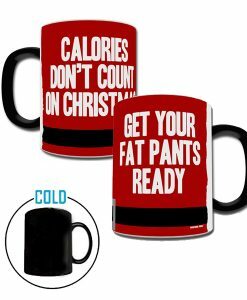 Use the coupon code “Love2” at checkout to receive a $2.00 discount when you buy the set. 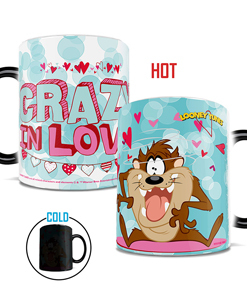 Available in both morphing and non-morph styles.